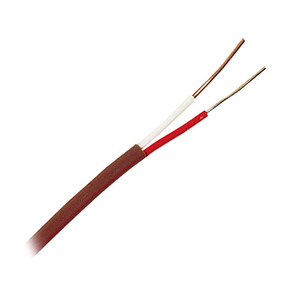 OMEGA Engineering does not use reprocessed PFA or PVC in manufacturing thermocouple wire. ***Two insulated leads bonded together, but with no overwrap. †Weight of spool and wire rounded up to the next highest lb. (does not include packing material).